Installing tweaks or themes onto your jailbroken iOS device is a pretty fun and exciting experience, but if you do it for long enough, you're bound to come across a bug that will cause your operating system to crash. 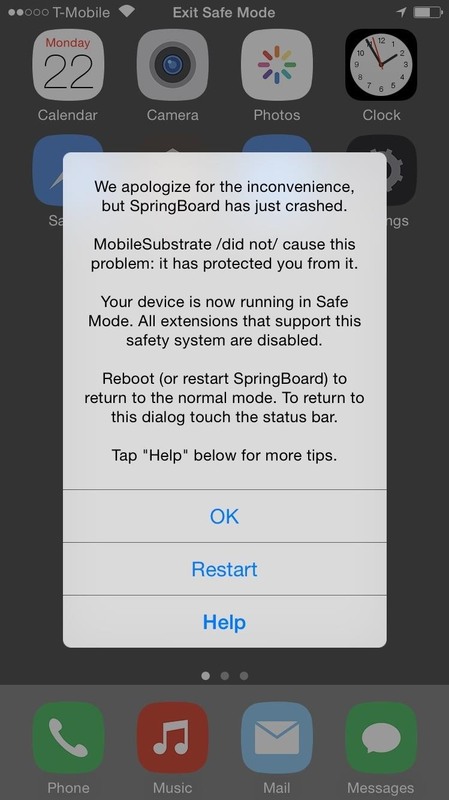 Instead of panicking, troubleshoot the problem by entering "Safe Mode," a failsafe feature included with Cydia Substrate, developed by Jay Freeman, that boots your device into a state that disables all jailbreak tweaks. What Is the Cydia Substrate? When you jailbreak your device, you also install Cydia, a sort of app store for tweaks and themes. With Cydia comes a preinstalled package known as the Cydia Substrate. This substrate functions as a support framework for third-party developers which allows the implementation of their tweaks and/or extensions on your device. By defention, "The Cydia Substrate provides a simple platform (one integrated with Cydia) for deploying code that gets inserted into graphical applications." So when things crash, the substrate is able to handle errors and provide fallback support, known as Safe Mode. How Does Safe Mode Work? The best way to think of Safe Mode is as a window of opportunity. Instead of sending your device into a crash cycle, this feature will disable the substrate, which includes all the extensions, themes, and tweaks, granting you the opportunity to uninstall any packages that may have caused the crash. Attempt designating where the issue is originating from. Does this happen only when messaging, on your home screen, while raising the volume, and so forth? Also, how long has the issue persisted? 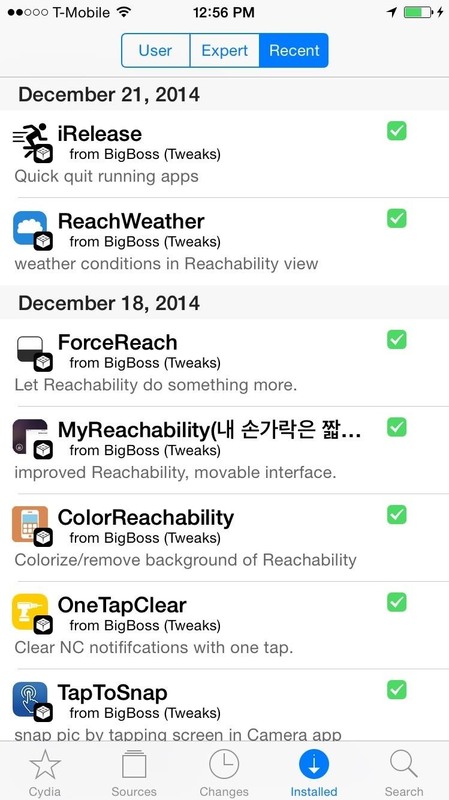 If it's something recent, enter the Cydia app and head to "Installed" -> "Recent." From here, you can take a look at the recently added tweaks on your device and uninstall them, but we'll go into more detail on removing tweaks later. For the most part, your device will automatically enter Safe Mode either after installing an incompatible tweak or interacting with it. If this happens, you will receive a notification after the device enters Safe Mode, informing you to reboot into its regular state by tapping the status bar. If this isn't the case and you notice an issue after installing some tweaks, you'll want to enter Safe Mode on your own to zero-in on the issue. The easiest way of entering Safe Mode is by taking advantage of a useful tweak like SBPowerAlert, which will let you jump directly into Safe Mode by performing a short hold on your iPad or iPhone's sleep/wake button. But if you're not able to utilize a tweak like this, then you can always manually enter Safe Mode by shutting down your device, then powering it back on while simultaneously holding down the volume up key. It's not necessary to remove buggy tweaks in Safe Mode, but if your device is unable to properly function in its regular mode, then Safe Mode provides a window of opportunity for you to eliminate the tweak while it remains docile and inactive. To remove a tweak, head to the Installed section again in Cydia and locate the tweak from the alphabetized list or the "Recent" tab. Select the tweak, then hit "Modify" -> "Remove" and confirm your selection. Your device will restart after the package is uninstalled. 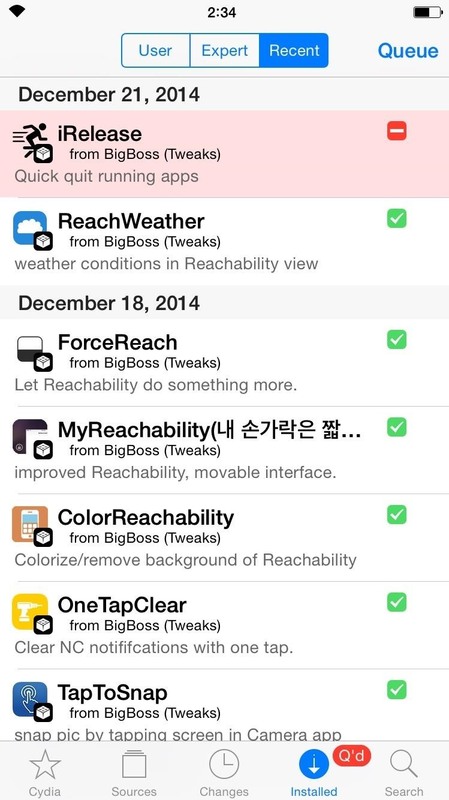 You can also remove multiple tweaks at once. After selecting "Remove," you can choose "Continue Queuing" to add the tweak to your queue, which is accessed through the "Installed" page. Safe Mode is a fantastic feature that can help you troubleshoot almost any jailbreaking issue. Comment below, or catch up with us on Facebook, Google+, and Twitter. I understand what you're saying but that unfortunately isn't an option. I think what you want is more of a guest mode or profiles. I haven't seen a tweak like that but it may be available. I haven't been keeping up with jailbreak for a while.